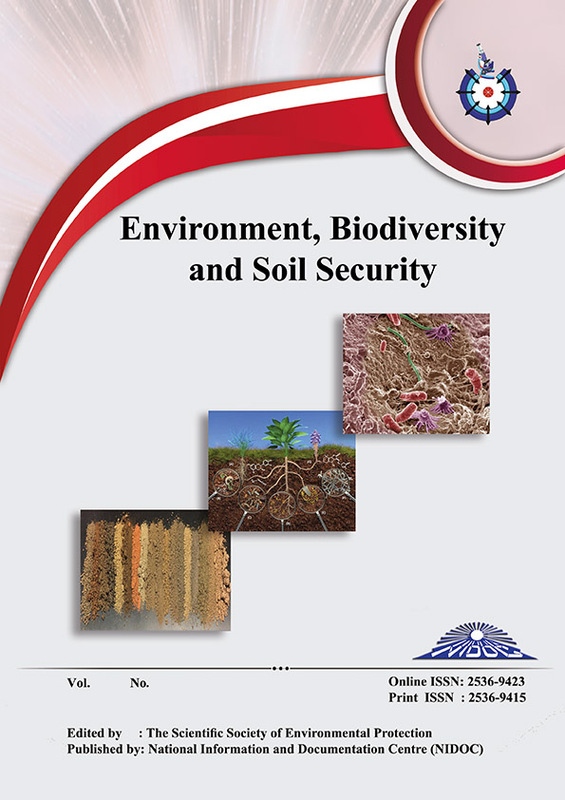 The current research was aimed to evaluate the vegetative part of seven ecotypes/varieties of Jerusalem artichoke as a potential source for chlorophyll. Alfalfa (Hunor variety) was applied as a control. Open field experiment was carried out during spring season 2016 at Horticultural Demonstration Garden at the University of Debrecen, Hungary. Pigments were measured in intact leaves, green juice and fiber fraction of different Jerusalem artichoke ecotypes/varieties. Results verified that alfalfa had higher contents of different photosynthetic pigments in both intact leaves and green juice, while fiber fraction of Jerusalem artichoke ecotypes/varieties contained higher photosynthetic pigments contents. Among Jerusalem artichoke varieties, Piri ecotype had highest chlorophyll a (6.199 mg g-1 DM), carotenoids (8.865 mg g-1 DM) and xanthophyll (2.946 mg g-1 DM) contents in fiber fraction than other varieties. In green juice fraction, highest contents of carotenoids and xanthophyll (1.752 and 0.709 mg g-1 DM, respectively) were corresponded to Rubic ecotype. Intact leaves of Tápiói sima ecotype had the highest contents of chlorophyll a and xanthophyll (8.478 and 2.977 mg g-1 DM, respectively) compared to other varieties. While Alba plants had the highest chlorophyll b content in both leaves and fiber fraction (2.307 and 3.184 mg g-1 DM, respectively), Fuza ecotype recorded the highest content of chlorophyll b and carotenoids (1.042 and 4.042 mg g-1 DM, respectively) in green juice and leaves, respectively. However, these results revealed that green leaves of Jerusalem artichoke as it is or fractionated as green juice and fiber fractions are potential sources for chlorophyll .